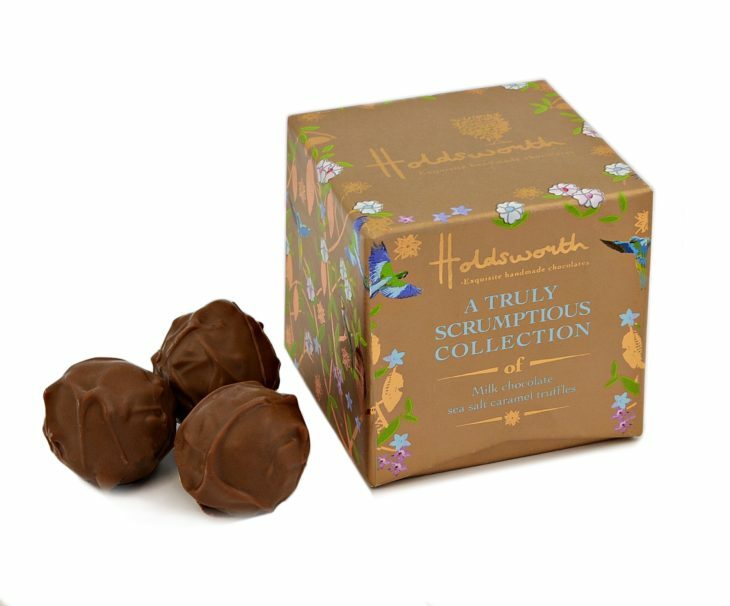 Part of our Truly Scrumptious collection, this is a perfectly petite gift box of sensational sea salt caramel truffles. 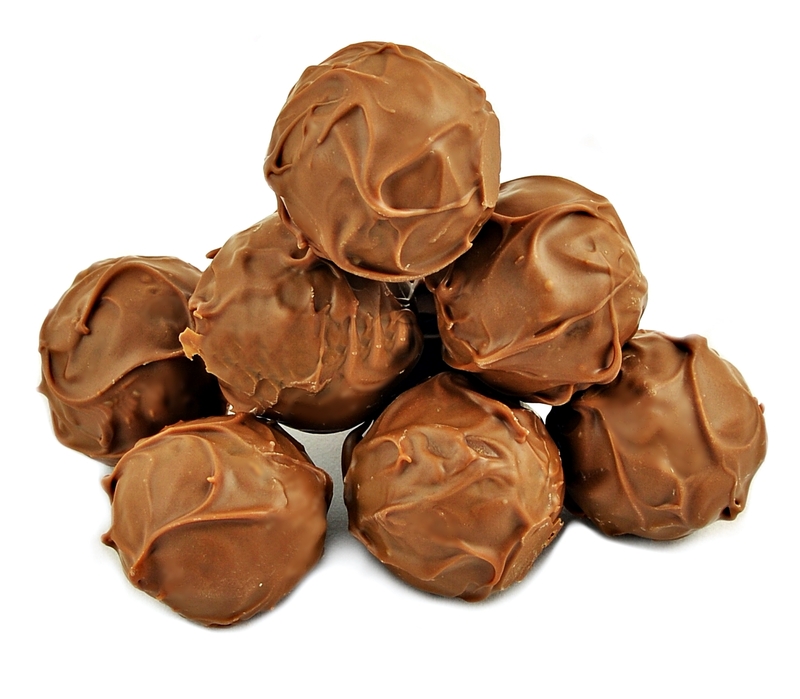 Creamy caramel centres sprinkled with Cornish sea salt and hand enrobed in the finest Belgian milk chocolate couverture. 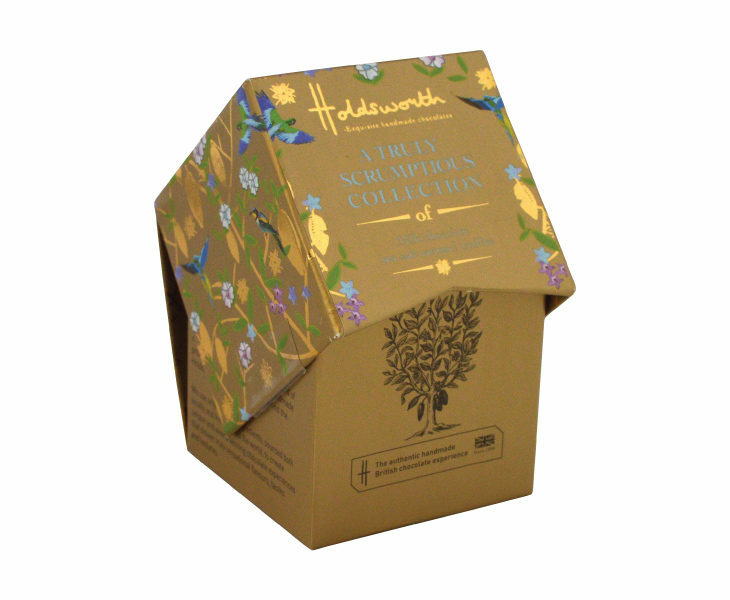 Beautifully presented in a hand-finished luxury foil embossed cube with our unique Theobroma & Birds print on gold. The epitome of less is more, this small gift makes a big impression. 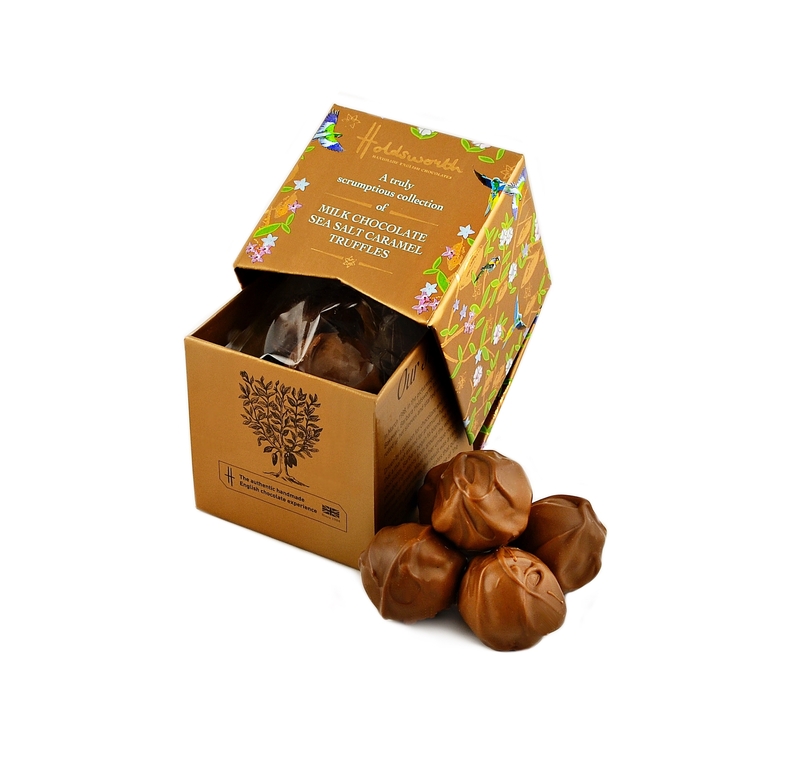 This stunning box also comes in 100g – Click to view.